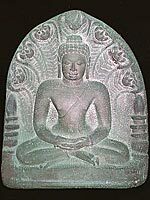 Thai Buddha Images : Gestures and Postures. Jataka Tales. Buddha-Images.com shows Buddha images from Thailand with different postures and gestures. 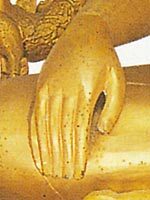 The hand gestures of the Buddha images are explained. 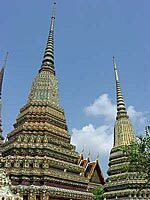 The different styles of Buddha images in Thailand (according to historical periods) are exemplified. 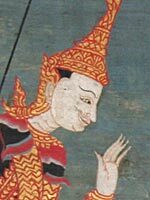 Besides the life of the Buddha, we also feature the 10 previous lives of the Buddha (the Jataka Tales) as seen in mural paintings in Thai temples.